American ethnic and regional “roots” music in the ears of the Bay Area’s Chris Strachwitz. Strachwitz is the founder of Arhoolie Records, a legendary collection of field recordings and re-issues of artists ranging from bluesman Lightning Hopkins and zydeco king Clifton Chenier, to Freddie Fender (in Spanish) and Western swingstress Rose Maddox. 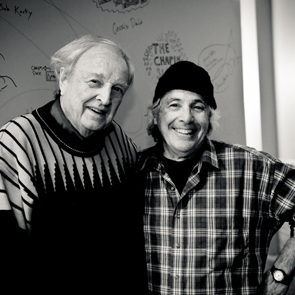 Popular artists from Dylan to the Rolling Stones drew extensively on Arhoolie recordings.